Fans of the Cheesecakes Factory's brown bread appetizer will no longer have to make the trip to the popular restaurant for a fix of that yeasty goodness. The chain announced that it will begin selling its famous honey-wheat bread at select Winn Dixie, Bi-Lo and Harveys grocery stores this week, with nationwide distribution at additional stores "coming soon," a spokeswoman for the company told NBC. 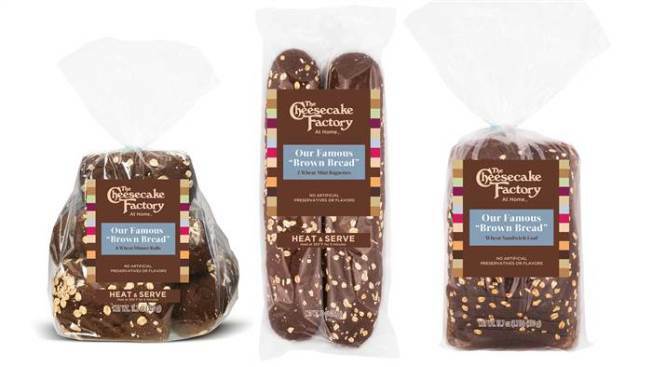 According to the Cheesecake Factory, the packaged bread will be available in three varities: heat-and-serve dinner rolls, mini baguettes, and pre-sliced sandwich loaves. The retail price is $3.49 for a two-pack of baguettes and eight-pack of dinner rolls, and $4.49 for a sandwich loaf. Customers will be able to find the famous bread in the baked goods section at their local grocery store. 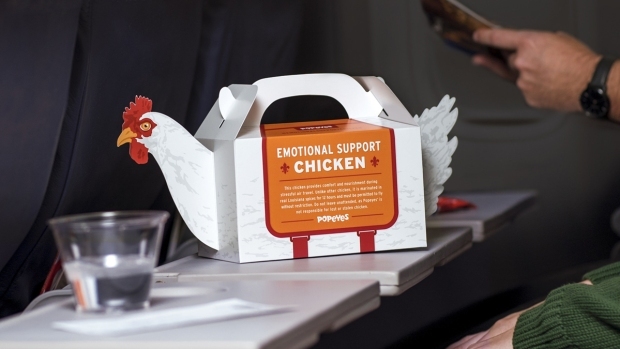 The bread isn't the first item the restaurant is offering in your grocery store. There are also The Cheesecake Factory brand coffee creamers, cookie mixes and cheesecake mixes. Chocolates are coming soon to their At Home line, according to their website.